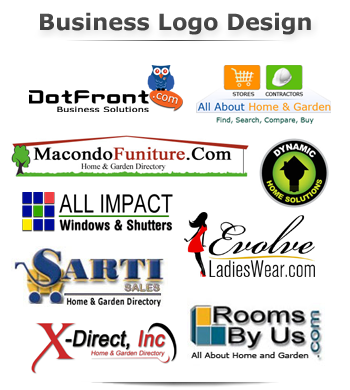 Logos can define the personality of your company. 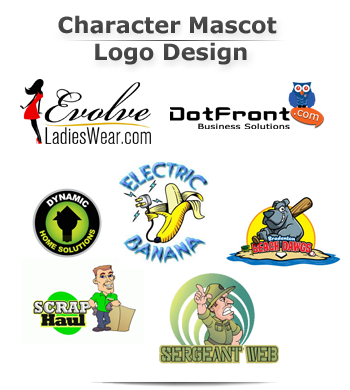 Cartoon character or cuteÂ animal can make consumers feel at ease and develop a sense of trust in yourÂ company, even before they ever have done business with you. 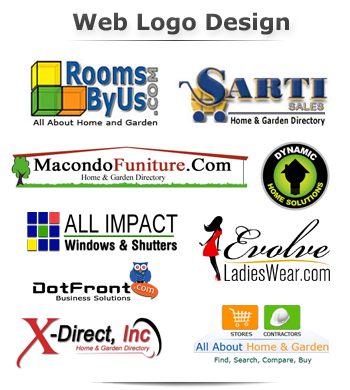 A brightly coloredÂ or uniquely designed logo can project an air of originality and innovation. Your logo should be included in advertising vehicles such as newspaper and magazine ads, flyers, Internet banner ads and your business cards, you encourageÂ potential clients to associate your marketing message with your logo and by yourÂ business. Distributing promotional products emblazoned with your logo such as pens, T-shirts, Frisbees, coffee mugs and bumper stickers can be an effective part of your marketing efforts.